Do you see cracks in your walls, or unlevel floors and the floor heaving? Do the doors and windows refuse to open correctly? If so, these may be tell-tale signs that your home requires foundation repair. Foundation repair is a natural part of the home maintenance process and, as things age, their abilities to withstand damage and tough conditions can wither and weaken. 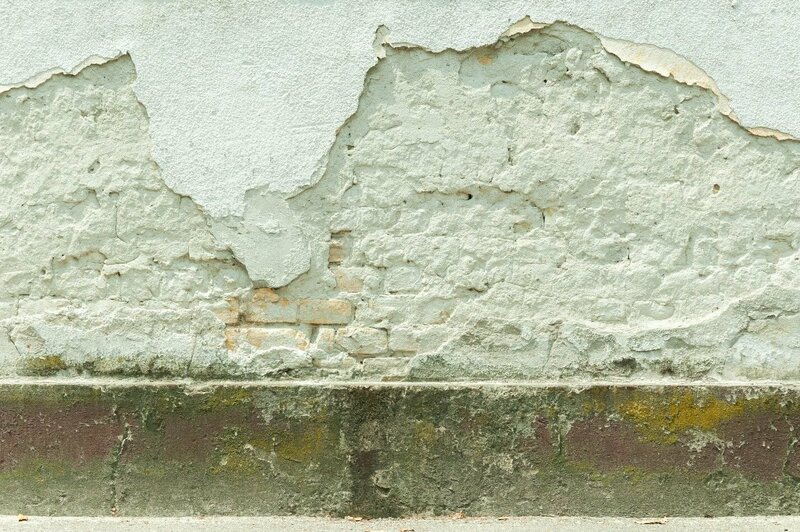 Why Is Foundation Repair Important? The same goes for houses. Every home was in prime shape the year it was built. It looked great, could stand on its own, and could protect residents without requiring too much attention. Yet, as time goes by, paint can chip off the walls or windows. Plumbing can fail, electrical outlets may go out, and the homeowner is ultimately left to decide how best to handle the repairs. It’s a dirty job, but someone needs do it. A house cannot stand properly and continue to protect you and yours without a solid foundation. Just as an executive needs an administrative staff to keep operations intact, a house cannot last long without a strong foundation to keep things sturdy. A few signs your home may need foundation repair include doors and windows not opening properly. If your foundation is settling, doors and windows are likely to stick and not open all the way, so, if this occurs, it might be time to call a local specialist. Cracks in the interior walls of your home are also clear signs. 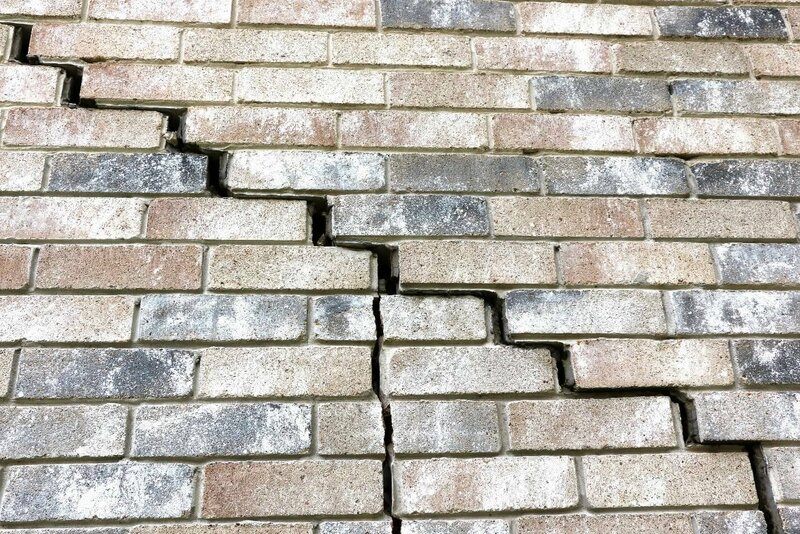 While cracks in exterior walls are never something to be too concerned about— unless they form in bricks, in which case, your home may require lintel repair—cracks in the inside walls could indicate that your foundation is in trouble. You’re also likely to find unlevel or sinking floors— rolling balls are a clear sign of this. Plumbing leaks may also suggest necessary fixes, along with nail pops, gaps between the crown molding and the ceiling, and patios that suddenly seem to shift or be “ farther away.” Did someone just pick it up and move it all by themselves? The good news is that there’s something to be done, and you won’t have to settle for such things the way your house does. At MitchCo Foundation Repair and Drainage Specialists, we’ll perform a solid evaluation of your building and the land around it to better understand the issues regarding your foundation. Once we discover what the problem is, our qualified experts will take the necessary steps to ensure everything is leveled and stabilized properly. We are a certified Home Advisor, top award recipient years running, as well as an A+ at BBB and NFRA members, an association that helps to govern the industry standards. We’ve been serving residents of San Antonio since 1997. Payment plans are also available for our customers, so you’ll never experience any financial concerns.